Just as your favourite pair of silk pyjamas make you feel more comfortable, relaxed & ready for bed, so too will this lustrous eye mask. This luxury silk eye mask features a soft, feminine, jaquard design on the outside of the mask with a smooth, soft charmeuse silk inside. Contrary to common belief, silk is actually easy to care for & will retain it’s beauty. It is quite a timeless material, hence why it is such a popular choice by many for clothing, bedding and gorgeous outfits saved for special occasions. Time to feel like a princess and add a touch of luxury to your night, every night! 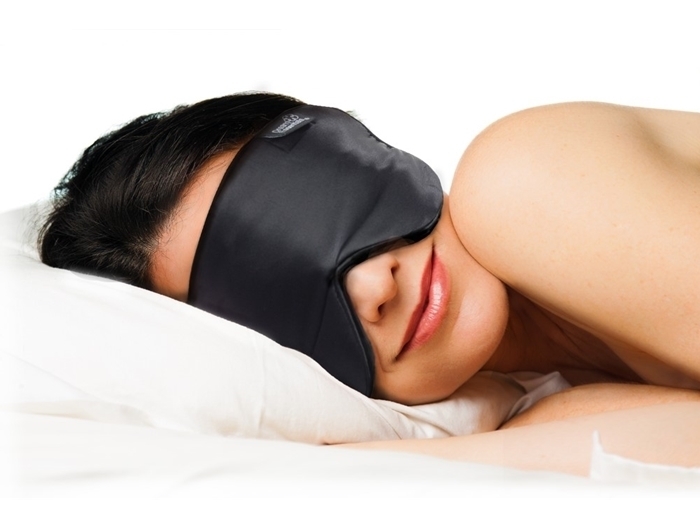 Since the launch of the newly designed Silk Sleeping Masks late last year, feedback from customers is very positive. 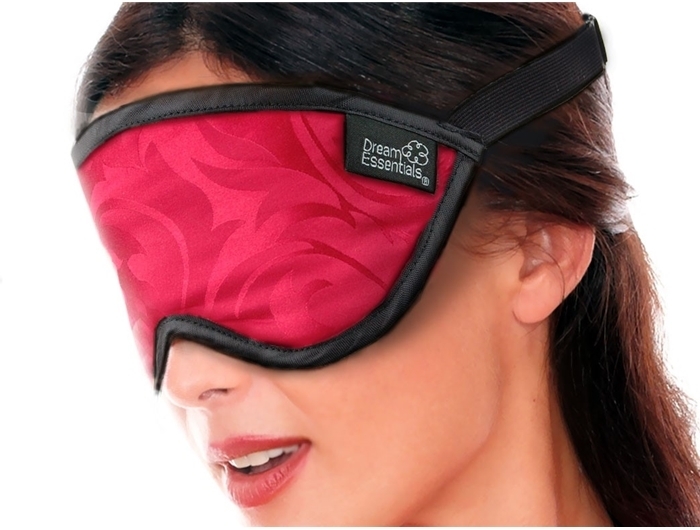 Wearers love how delicate it is and just how gentle and soft the sleep mask is on their face. In addition, the new strap design is proving to be a big hit. The new strap is light weight and fully adjustable with little bulk to it and no Velcro, meaning it will fit any size head and you will hardly notice that you’re wearing it. 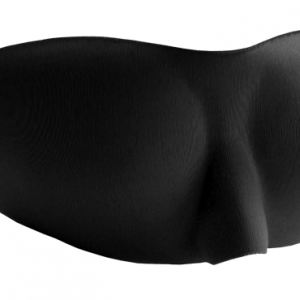 PLEASE NOTE – The black colour SILK LUXURY Sleep Mask features a satin smooth, plain, silky finish. The Red & Gold feature an elegant, jacquard print design. 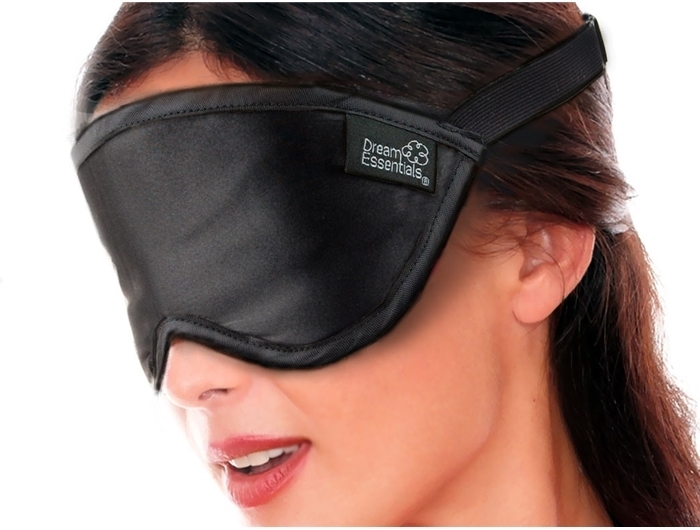 I got given this sleep mask for my birthday from my beautiful children and I love it. It makes me feel like Audrey Hepburn in Breakfast at Tiffany’s! 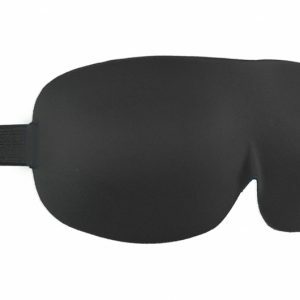 A great all round sleep mask. 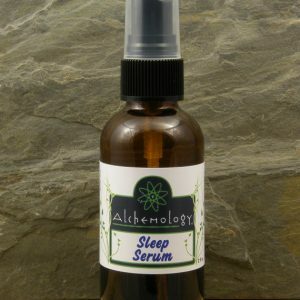 It sits light on my eyes and provides a good nights sleep.